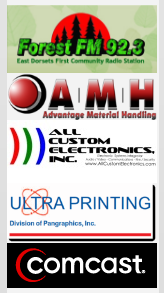 As Memorial Day weekend is approaching back yard barbeque is trending. Millions of Americans would be planning on having a backyard garden party and a barbeque night. Many of them would be heading to store houses and super stores to stock up on the materials and stuff that is necessary to set the party. However when you are shopping for hot dogs to barbeque it yourself, you might be missing out on the finest and tastiest hot dogs in the country, available at Costco’s. It can be quite surprising as, the most popular food of the nation is available from a basic place like Costco. But it is quite true! It is absolutely worth for the money that is spent. The hot dog is large and even if you order a drink to go with it, the total bill only comes up to $1.50.Even though the expectation from a Costco meal is extremely low it is definitely going to surprise you and your taste buds. It is filled with flavor which will tantalize your taste with a delightfully smoky taste. But it is not rich or fatty to make you feel guilty about having it, and the charred flavor lifts you up. The sausage is juicy but crunchy outside and has the vibrant feeling to it. 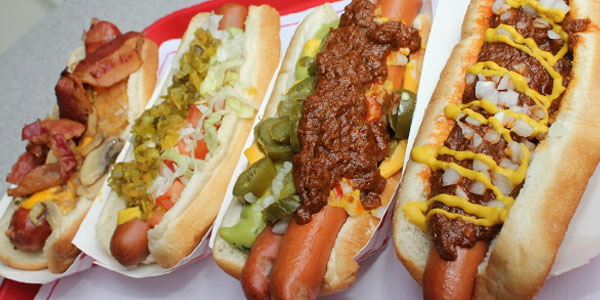 The condiments are used in discretion, so that it does not overpower the overall feeling and taste of the hotdog. The condiments used in the hotdog to make it flavorful are mustard, ketchup, onions, relish and sauerkraut. 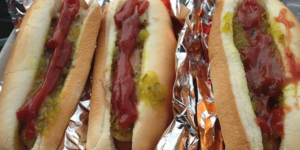 The bun around the hot dog is soft and delicious almost becoming the hidden hero of the hot dog. It is a perfect complement to the hot dog and also it successfully brings out the magic. The bun simply doesn’t become soggy or moist because of the sausage, and retains its crispiness. So do not wait to buy the ingredients, just head on the café and order one hot dog! You can even order a few to take home and have e relaxing barbecue party with your friends and family. 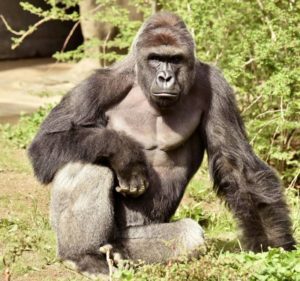 There was a tragic turn of events at Cincinnati Zoo on Saturday when a four year old boy fell into the gorilla enclosure. The zoo authorities had to kill the gorilla (which was a rare species) to rescue the little boy. The boy was hospitalized immediately and is recovering from the shock and other injuries. It was a sad situation where the emergency crews and Cincinnati police had to take immediate action as it was a threat to life situation. The accident is said to have happened around 4 in the evening on Saturday. The boy is believed to have crawled through the wired net and barrier which made him slip into the 12 feet depth into a moat which was surrounding the gorilla’s habitat. Luckily the boy did not suffer any serious injuries from the fall and he is admitted in Cincinnati Children’s Medical Centre Hospital which is right next to the zoo. The reports suggest that the gorilla was dragging around the child and throwing him violently. 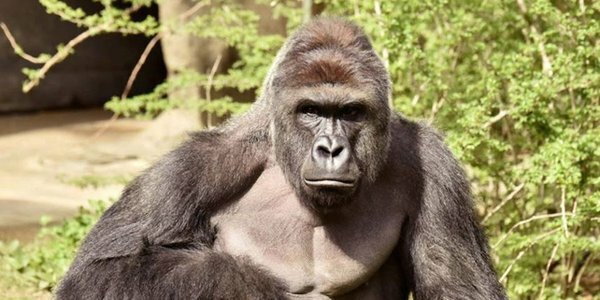 The gorilla was a 17 year old male which was of the western lowland species named Harambe. Along with the males, there were two other female gorillas too in the said enclosure. However it took almost ten minutes for the Dangerous Animal Response Team to assess the situation and deem it to be “life-threatening”. There was no other solution available as the little boy’s life was in danger and this was the first time in the history of Cincinnati Zoo where an animal had to be killed in order to rescue a human being. There has been a huge and widely variant reaction to the incident. As some people expressed their unhappiness and outrage for killing the animal, some even criticized the boy s parents for their carelessness in looking after him. However no legal actions have been taken against the parents in spite of the enormous pubic demand. Social media and networking sites have been taken up the incident seriously and have managed to gain huge responses and reactions. The video footage is also being trended on the network. However the Zoo authorities all over the nation can actually view this case as a warning to take the necessary precaution and steps to ensure that this would not happen any time again.